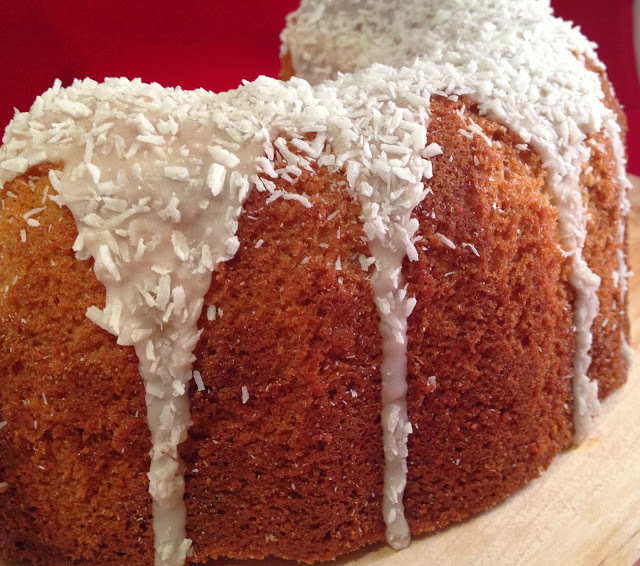 With Christmas and New Years now over we thought we would kick off 2014 with one of our favourite moist vanilla bundt cake recipes. 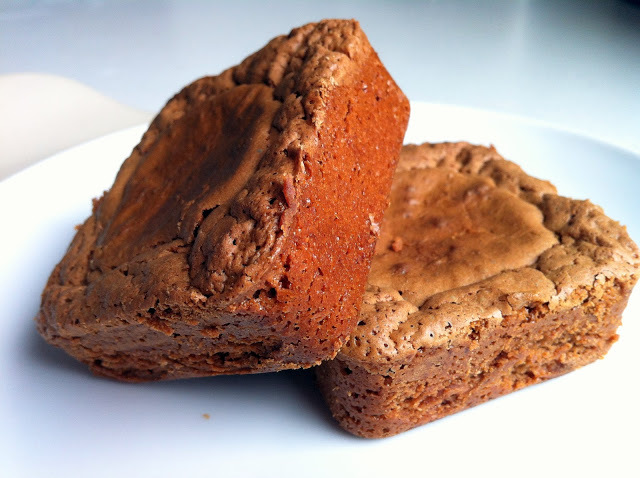 This recipe uses natural yoghurt which helps keep the cake moist for days after baking. 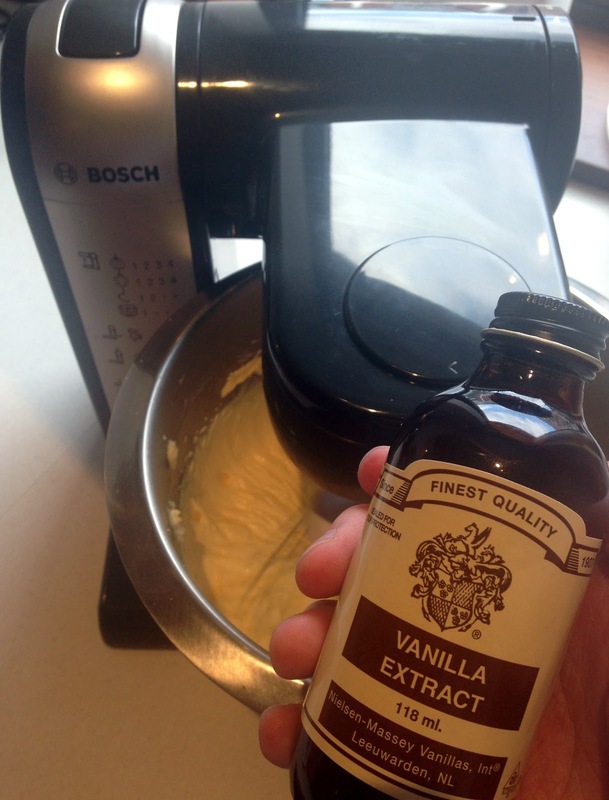 Use Vanilla Yoghurt for this recipe. 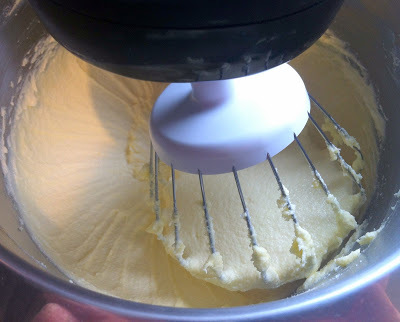 Cream the butter and 300g of the sugar (keep the other 100g of the sugar aside for later) until smooth. 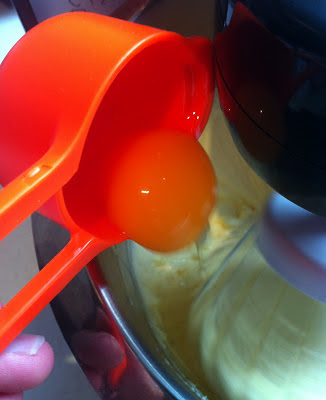 Beat in the egg yolks (leave the egg whites aside for later) one at a time until well combined. Beat in the vanilla extract. 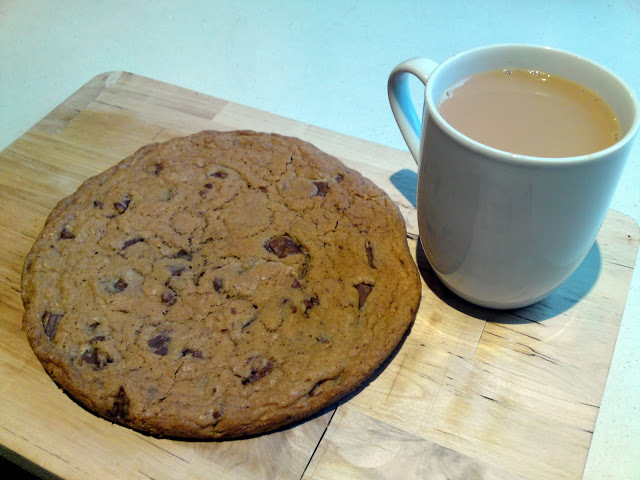 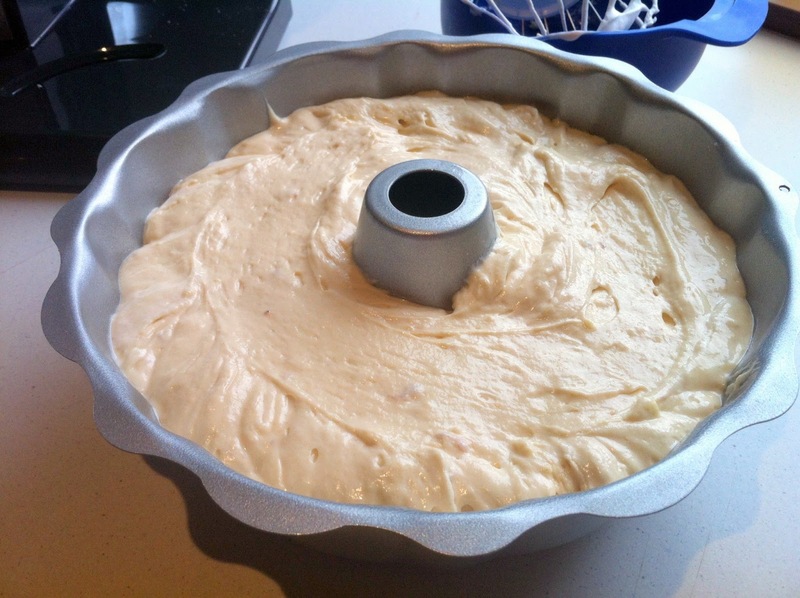 Remove the cake mix from the mixer bowl and place into another large bowl, set this aside. Ensure the mixer bowl and attachment are washed well and add the egg whites to the bowl. 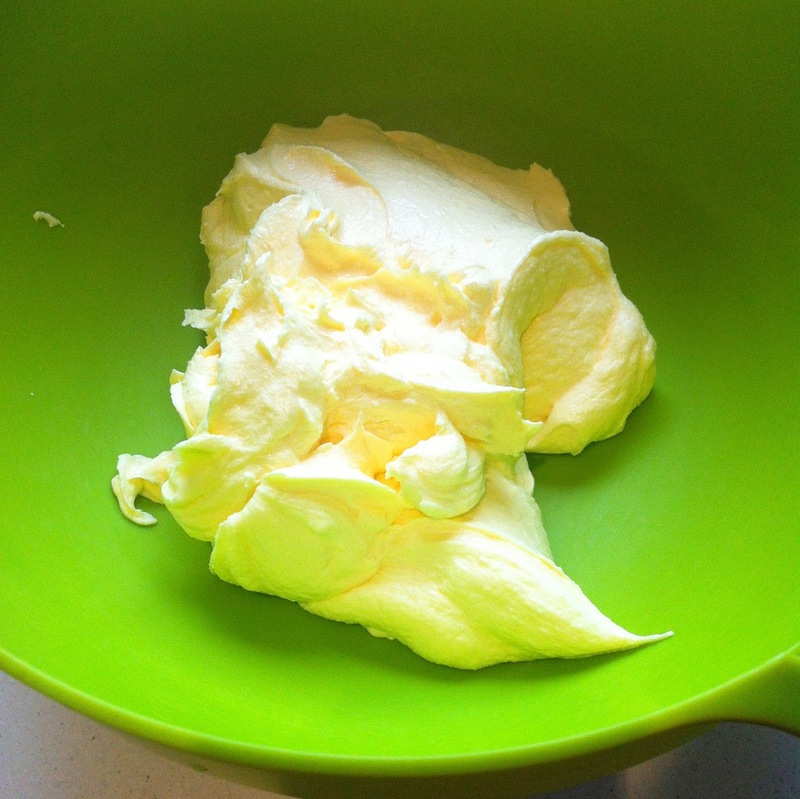 Beat the egg whites on medium/high speed until soft peaks form. 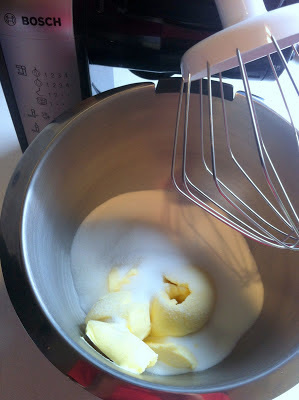 Slowly add the remaining 100g of sugar to the egg whites and continue beating until stiff peaks form. Set these egg whites aside for a few minutes. 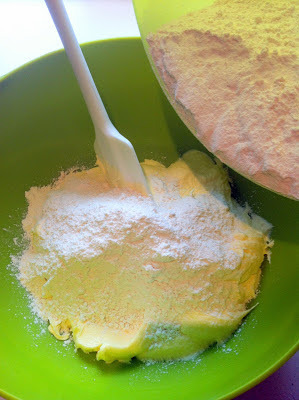 In another large bowl sieve the flour, bicarbonate of soda and salt. Fold the flour into the cake batter mixture until combined. 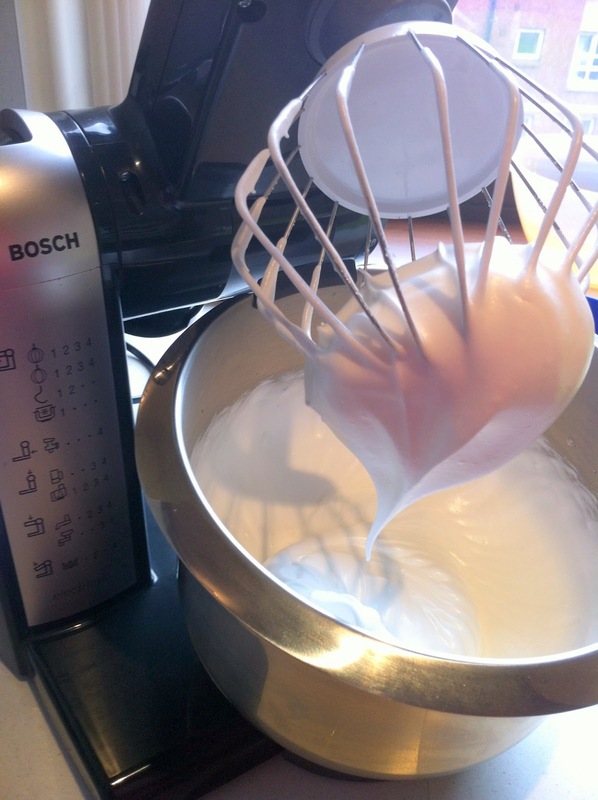 Fold the vanilla yoghurt into the cake batter mixture until well combined. Now fold the egg whites into the cake batter mixture but do this gently so as not to knock out too much of the air. 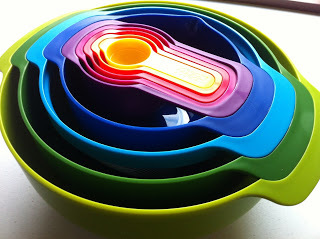 We need this to make the cake nice and light. Pour the cake batter mixture into the well greased bundt tin and ensure it is spread evenly around the edges. 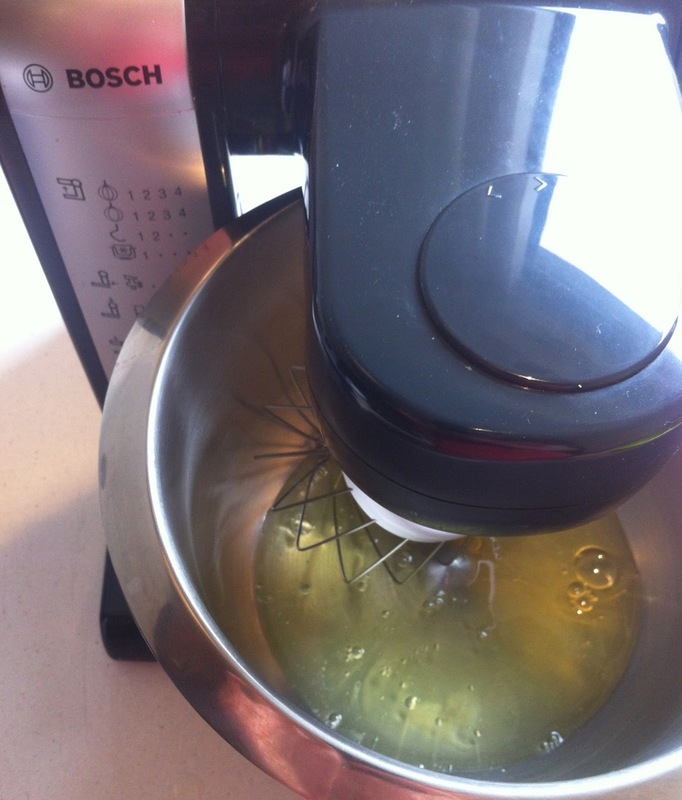 Place in the middle of the preheated oven and bake for 50-55 mins or until a skewer inserted comes out clean. Allow to cool for 10-15 mins before attempting to turn out. 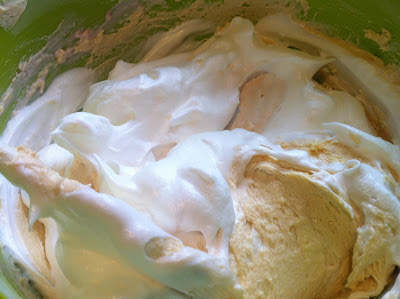 Leave to cool on a wire cooling rack. 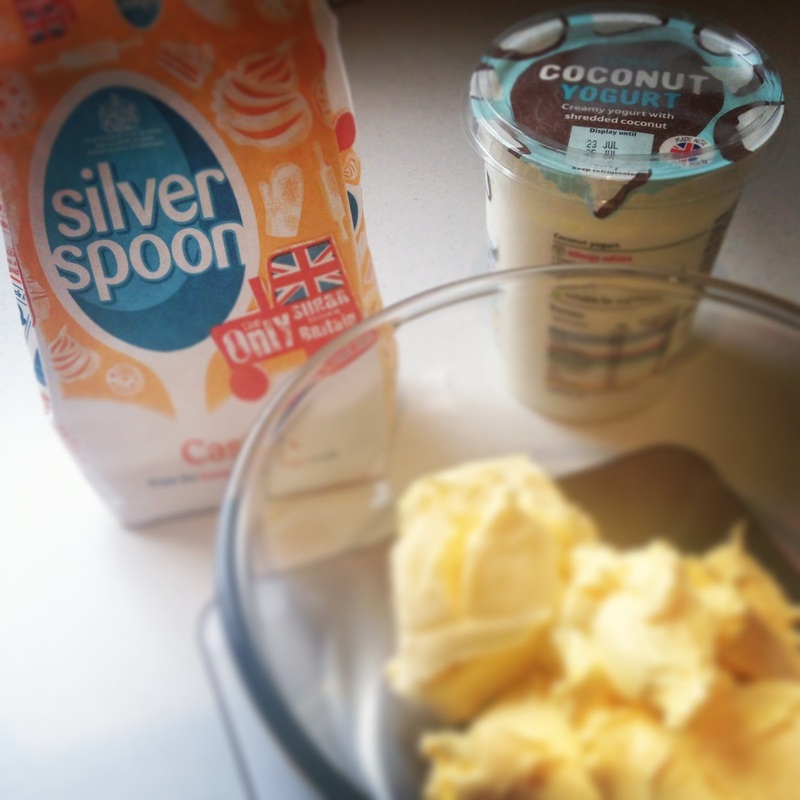 Mix up the icing by combining the icing sugar and water in a bowl. 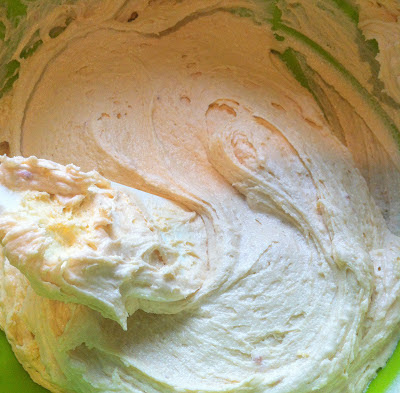 Drizzle this icing over the top of the bundt cake around the edges and allow to run down the sides. 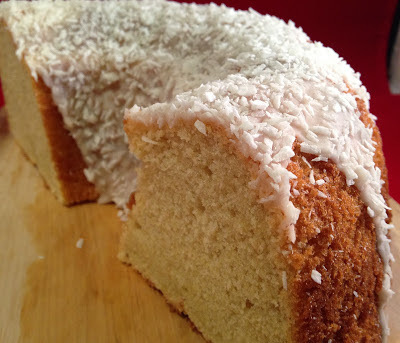 Sprinkle with coconut to get a beautiful but simple decoration. You can repeat this several times with different coloured icings if you wish. 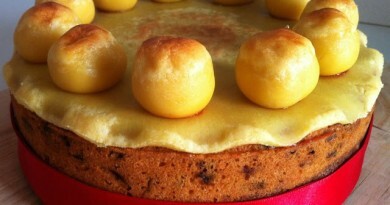 This cake will keep for approx 1 week in an airtight container.